Guernsey is a beautiful island located 30 miles west of France’s Normandy Coast and 75 miles south of Weymouth. It has some of the most stunning beaches, fascinating cliffs, and lively outdoor theatres. Guernsey is the main island among the group of islands known as the Channel Islands in the English Channel, which represents the last remnants of the medieval Dukedom of Normandy. It’s status as a Crown dependency means that it’s not part of the United Kingdom, but it feels British with a continental flare. 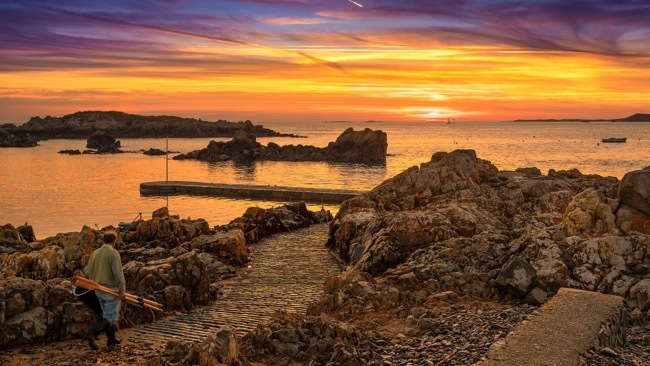 Guernsey is a great alternative if you are looking for a weekend break from Great Britain. If you’re wondering how to get to Guernsey it’s actually pretty easy from Southern England. 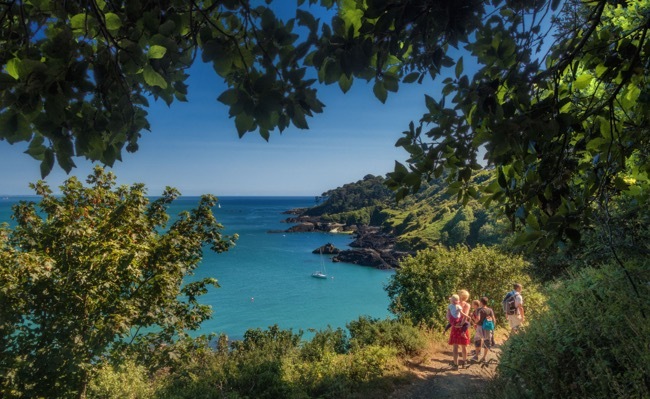 Being an island destination with a long seafaring history, arriving by ferry will add to the experience of a Guernsey weekend break away. Guernsey has many interesting attractions and sites to go to, including the little chapel called Les Vauxbelets, Alderney Wildlife Trust, Victoria Tower and the stunning Saint Peter Port. You can also visit the historic house of Victor Hugo and learn about one of the most famous residents of Guernsey. It’s also a great place to indulge in water sports activities including sailing, cycling by the beach, angling, and diving. 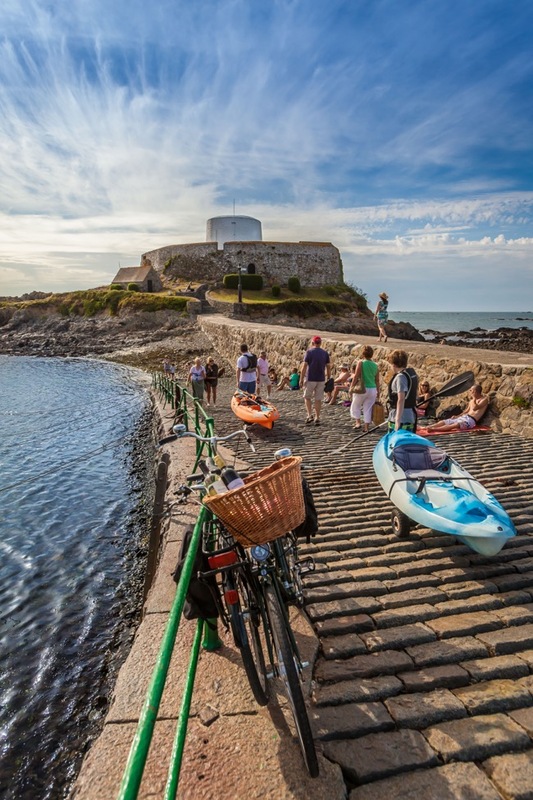 If you love the idea of enjoying your time outdoors, you can try kayaking along the south coast of Guernsey. You will also be able to walk around the spectacular cliffs which are 300 ft high in places. If you are doing a weekender you may as well do it in style. There are many luxurious 4-star and 5-star hotels to stay in which offers world-class accommodation and state-of-art facilities to their guests. Hotels range from boutique hotels, luxury spa hotels, and luxurious ancient farmhouses. Some of the major hotels in Guernsey are The Conde Nast Johansens, Bella Luce Hotels and Resturant, Fermain Valley Hotel, La Sablonnerie (Sark) and The Farmhouse Hotel. The interiors of the hotels are elegant with charming European style, and the exteriors are truly breathtaking with attractive architecture. If you are interested to visit, Condor Ferries are offering half price tickets for foot passenger day trips. Use the discount code: DAYOUT2018.